For anyone searching for a job or researching IT career opportunities, there are certain words that will reappear frequently – Java is one such example and is an IT skill that is much sought after by software firms and IT related industries. So what is Java? Created in the early 90s for Sun Microsystems, it is the underlying technology that powers state-of-the-art programmes including utilities, games and business applications. You might not know this, but Java actually runs on more then 850 million personal computers worldwide, and on over a billion devices including mobile and TV devices. Java in essence is a programming language and computing platform. It provides more interactivity and security. Why do we need Java? You might have learnt this the hard way as lots of applications and websites won’t work unless you have Java installed. So from the lap-top you are in front of right now, to your game console, to your Iphone, to the internet – yes like coffee it’s everywhere and we all need it at some stage! Why else would you want to learn more about Java? Perhaps you question how computer programs work? 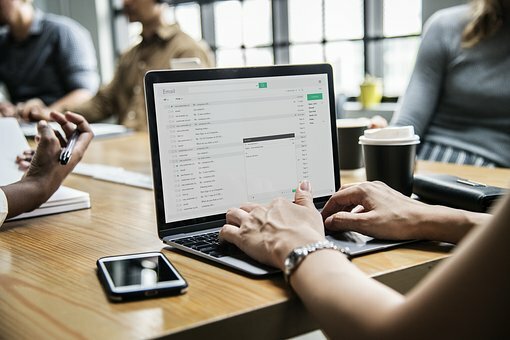 Maybe you would like to write your own computer programs or design/develop websites. Would becoming proficient in Java help you gain a new skill or help you advance in your current career area? By learning the Java Programming Language – you are literally learning a new language and different sets of instructions that will tell a computer what to do. Just like you won’t be able to help that tourist speaking a language unfamiliar to you – a computer won’t recognise the instructions you give it unless you learn its language. Java is just one example of a computer language – one that can be read and written easily by people. Like any other language it has rules that determine how it is to be written in order for the computer to understand and execute the instructions. Back to ‘Java’ jobs! Your Java job-search will turn up titles like: Java Developer/Programmer, Web Service Developer, Technical Architect. All these jobs work on application development, design and coding. Limerick Institute of Technology offer a Bachelor of Science (Honours) in software development. This programme has been widely endorsed by industry and focuses on software engineering and software development techniques (including Java). This degree programme produces highly skilled graduates who are ready to meet the needs of modern IT companies. Dorset College offer a QQI Certificate in Java Programming Level 7. This course will enable you to gain detailed knowledge and understanding of object-oriented programming using Java and the core language features and Application Programming Interfaces (API) that you will use to design object-oriented applications with Java. This QQI Special Purpose Award also helps prepare for the Oracle Java Fundamentals SE8 and JAVA PrSet featured imageofessional SE8 programmer Exam. Pitman Training Ireland have a new Software Development Diploma which allows participants to choose between the MTA and Java paths. 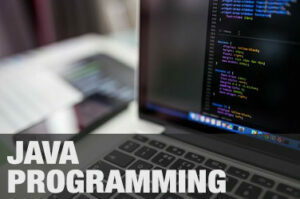 IBM Education Ireland offer an on-line self-paced virtual course in Java Programming. This course is designed for people with little or no Java Programming experience. The Fitzwilliam Institute Group offer a Post-Graduate Diploma in Java Enterprise Web and Distributed Programming with Sun Certified Java exam preparation module. The aim of this course is to provide learners with skills, knowledge and competencies to be able to write and design sophisticated professional programs using JAVA. This particular area of JAVA is used world wide by large companies. This course will be of particular interest to anyone who wishes to develop a career in Internet & Web Programming. 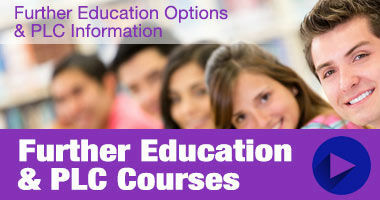 Solas also offer various related courses – contact your local Solas office for further information. So whether it is out of personal interest or for career reasons you can’t go wrong in learning and becoming competent in Java programming.